#1 ..doing the jobs Americans won't. The union says the employers have transferred work from higher-paid union members to lower-paid employees in other states and countries. Wonder how many of those non-skilled jobs extract 6 figure salaries [other than the union management, for which it is a given]? 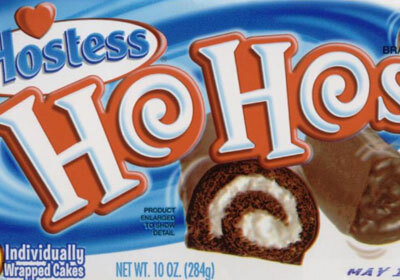 Can you say Ho-Ho's. #2 Clerical union workers are paid $40 per hour. Eleven weeks of paid vacation, medical and pension. #3 Okay, but in this age of "Globalism" + NAU + SSSSSHHHHHH...CCCCCCCC OWG-NWO, + lest we fergit Clinton-era "Communalism/Communitarianism", what jobs are Americans - Union or non-Union - getting overseas??? BUT D *** NG IT, YA DIDN'T HEAR IT FROM ME - I WILL NOT CONFIRM OR DENY USING THE ACRONYM "OWG-NWO"!